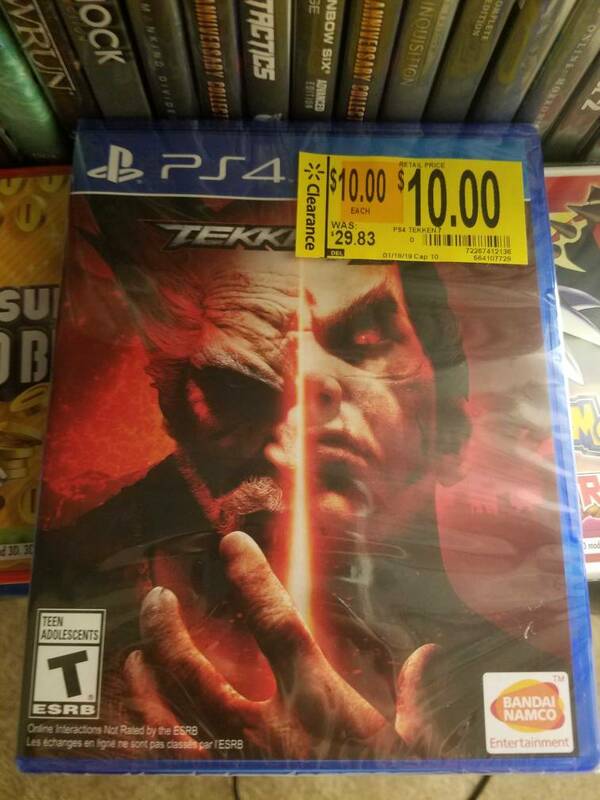 I also did find a copy of Tekken 7 for the ps4. Hello I'm new to this CAG and would love to contribute here more often as I am a gamer/collector. 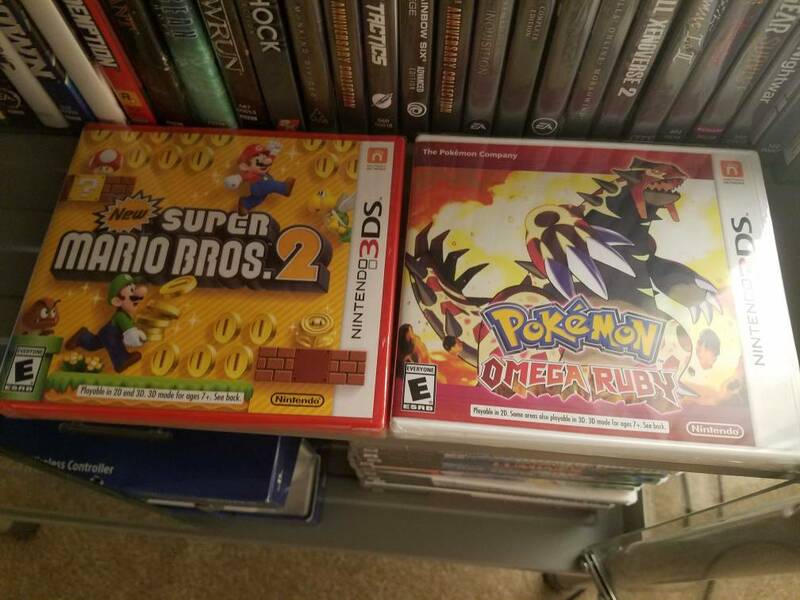 I have extra copies of pokemon omega ruby, new super mario bros 2 if someone wants to trade I would be glad to.looking for fantasy life Thank you! Found a location that still has the silver DualShock controllers in stock but the price is N/A. Are you still able to buy those? Never seen that before. One of the targets had the same silver ones but price was not coming up on registers. I just told the employee that they were clearanced out at I think 70% and she just typed it on the computer. I had a similar situation, What I would do is buy the game at 20 and go to the target thats cheaper with out receipt and ask for the difference back. worked for me.